I have been a firm believer in paid advertising having relied on it many years to build my online businesses. 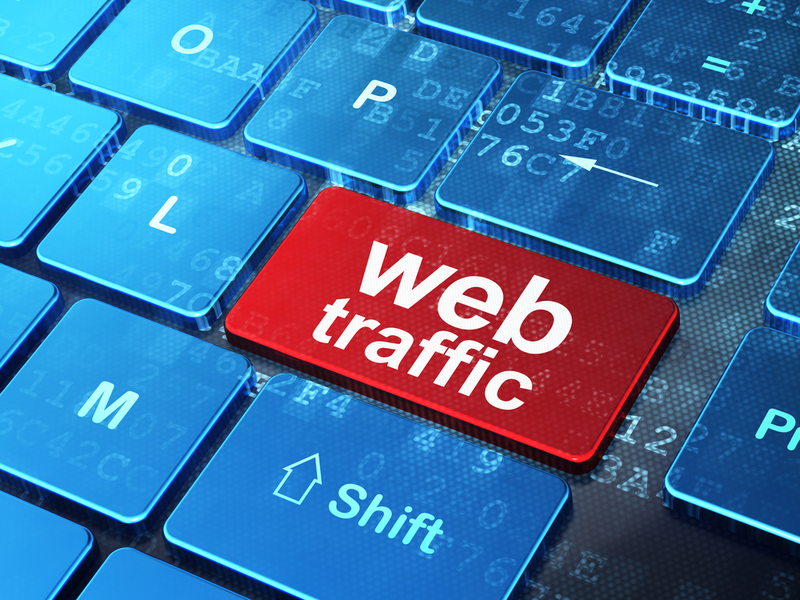 For me, the idea of getting free traffic has never been a reliable choice since getting free visitors has never proven to be a definite traffic strategy. Why? 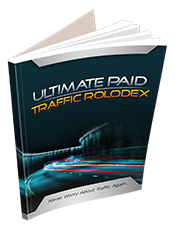 Well simply put, the conversions from free traffic are not only unreliable, but also unpredictable. In today’s Internet, it’s even less of an option as just a few years ago. You can literally be waiting for people to arrive and no customers may ever appear. Needless to say, this is time wasted and time is money. 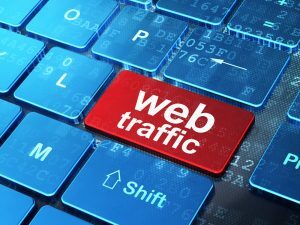 Therefore, it did not long for me to realize that depending on free traffic is not a good model for a serious Internet marketing business. In my experience, it’s important that marketers consider advertising to expand their brand and establish campaigns. Therefore, it’s prudent to discover the ideal mix of advertising strategies in order to help attain the best marketing objectives. As a result, marketing experts deal with the obstacles of selecting between marketing practices helping them discover which ones can boost the advantage to reaching their goals. Two practices I would like to focus on here are, permission marketing and interruption marketing. Both are valid marketing practices when used properly. So, let’s look into some of the differences to help you know when to use them in your marketing. Permission Marketing is a very friendly form of marketing. It can be something people have requested from you with an interest in what you are offering. Permission marketing is customer centric. It puts the needs and desires of a given crowd directly in front of them with relative appeal. Clearly, it builds trust and creates the loyalty needed to create customer relationships based on the information and solutions you provide. For the most part, permission marketing is the standard practice to build your business. However, let’s take a look at how you can also use interruption marketing to help expand your reach. Interruption Marketing is exactly what it sounds like. It interrupts a prospect and distracts their attention to notice an ad. What you want to do in interruption marketing is grab eyes and stir up engagement. Let’s say a web visitor comes to a page through a social media site to read an article about how to play chords on a guitar. The interruption could be a guitar lesson course or even an offer to buy a guitar that pops up in a new window. The web visitor never expects to see the ad but it interrupts them into taking notice of the offer. But what if it’s a car insurance ad? Don’t musicians also drive cars? You see, there can also be a non-direct relation that connects other interests that can come into play here with interruption marketing. 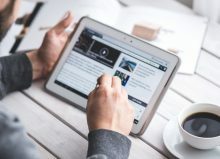 So, when using interruption marketing, it can focus on an obvious problem or it can provide another connected branch of interest the prospect may also have. Although, it’s good when an ad is relative to the reason the visitor originally clicked over to the page, the interruption ad can also be targeted to more general interests and still convert. One drawback is sometimes visual elements can become too busy and disruptive, which can actually chase prospects away. So, you must exercise caution when deploying interruption ads. Many times the ad will be sandwiched into the article making it almost impossible to miss which creates an almost unavoidable distraction that gets the wanted attention. Another factor is the technology that delivers the interruption. It could be as simple as a banner ad or a high tech light box, even a hovering video ad that attracts attention by disrupting the visitor. Is there any cross-over between permission and interruption marketing? Sure, a good example is many times you will see email optin boxes interrupt web visitors. But, as I mentioned earlier, email is a form of permission marketing. The deployment of the optin box being used in a disruptive nature that grabs attention. Thus, it can catch visitors off-guard but with major appear all at the same time. However, keep in mind this approach usually works best using relevant content to attract the visitor. So, as you can see you may use variable ideas and approaches to hone in on the underlying demographics of your customer avatar to base your ads on. This helps deliver your message in creative ways to your audience. So what is the best approach when deciding to use permission marketing vs. interruption marketing? The short answer is testing. Through testing, you can develop profitable campaigns using permission marketing and interruption marketing to determine which ads convert best. Always remember to rev up your ad spend only on the winners and drop the loser campaigns which will reveal your top ad performers while cutting ad costs. The bottom line is it’s not rocket science on choosing between permission marketing vs. Interruption Marketing. Only testing will reveal when and where to use either form of marketing successfully. While permission marketing is the gold standard you’ll want to use most of the time, keep an open mind by split testing with interruption based ads consistently. Using both ad techniques is a surefire approach to continually develop your conversions that can propel your business even higher.